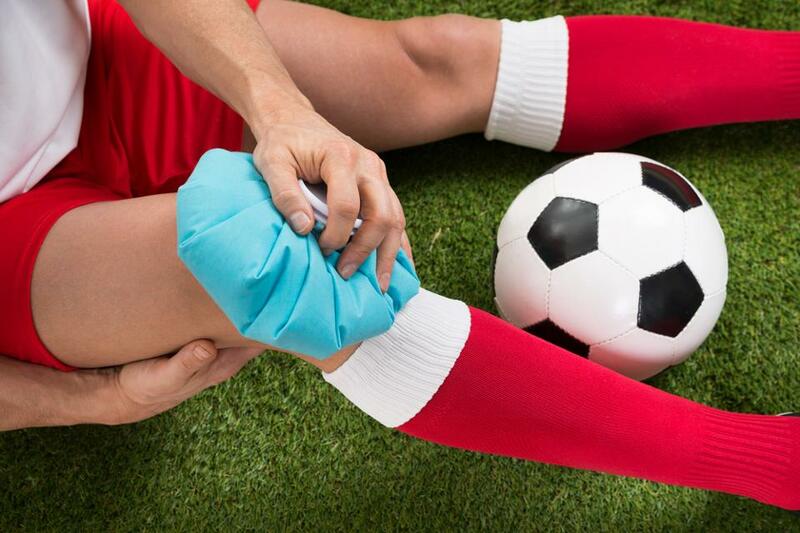 There are many different sports that can be very hard on your body. Some sports can be harder on different parts of your body than others. 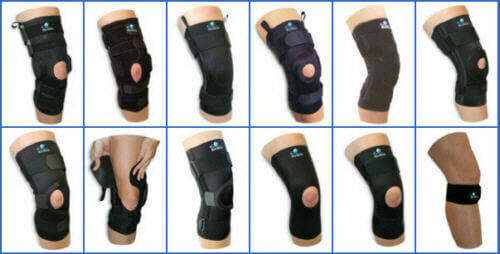 There are various types of knee support. The secret to finding a knee sleeve that serves you best without causing you unnecessary strains is to find one that matches the medical condition that you are suffering from or preventing yourself from. How Does Yoga Improve Bone And Joint Health?